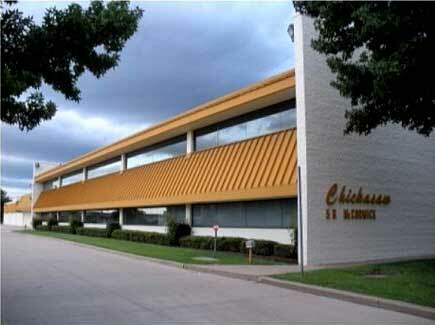 Contact – Chickasaw Telecom, Inc.
We look forward to assisting you with your communications and data networking needs. Feel free to call us at our office and we will be happy to answer any questions you may have. Or, use the form below to request more information. Check this box if you would like to subscribe to our newsletter.